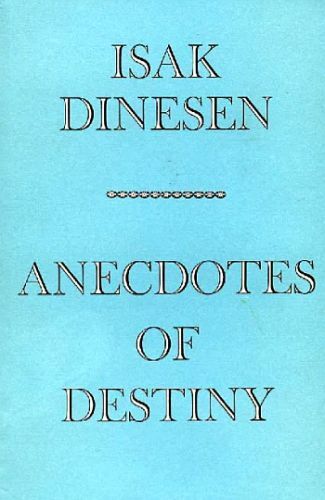 Anecdotes of Destiny is a collection of stories by Danish author Karen Blixen. 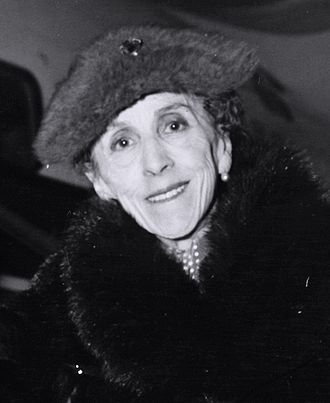 It was the last work put out during Karen Blixen’s lifetime and published in Denmark on October 12, 1958. Epub 20180435.epub If you cannot open a .mobi file on your mobile device, please use .epub with an appropriate eReader. Mobi/Kindle 20180435.mobi Not all Kindles or Kindle apps open all .mobi files.